1) Witness the often untold history of Japanese Americans during WWII. See, hear, and feel how Japanese Americans were affected by the war from a multiplicity of perspectives—grandparents, parents, children, and grandchildren. 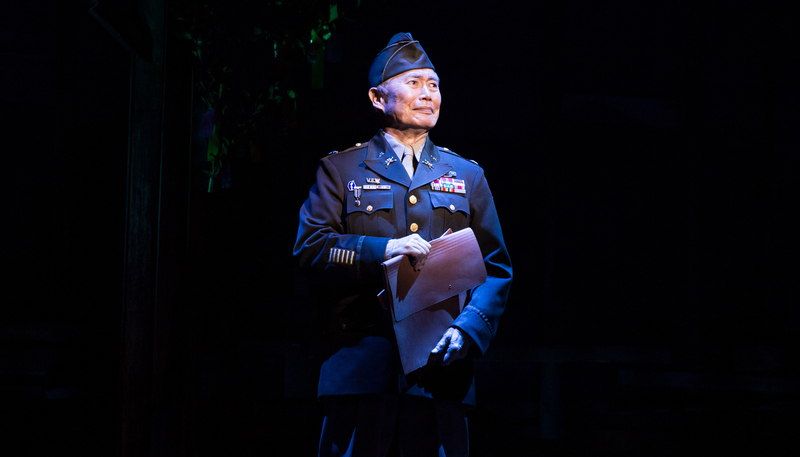 Allegiance honors the diverse expressions of patriotism by Japanese Americans and connects the experiences and challenges faced by families, community leaders, resisters, no-no boys, soldiers, and beyond. 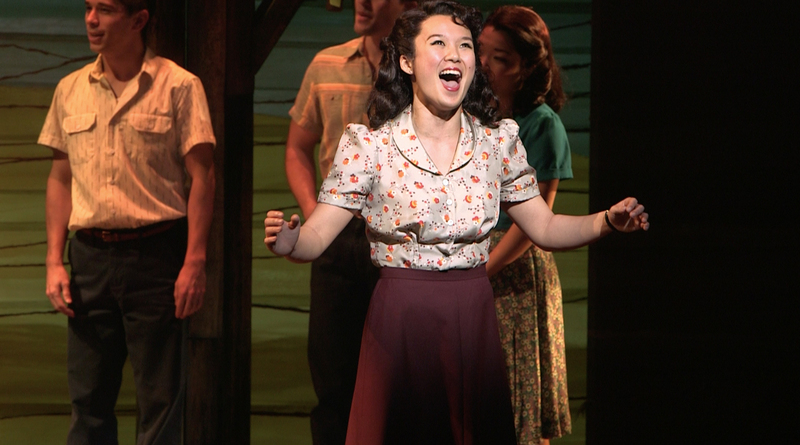 "Allegiance honors the diverse expressions of patriotism by Japanese Americans and connects the experiences and challenges faced by families, community leaders, resisters, no-no boys, soldiers, and beyond." 2) Enjoy a night at the theatre that will leave you and your family with plenty to talk about! See a difficult chapter of our history presented as a spectacular musical experience, and be able to have rich, intergenerational conversations with your family and friends. 3) Come see a vibrant Asian Pacific Islander cast bring our stories to life through music, song and dance. 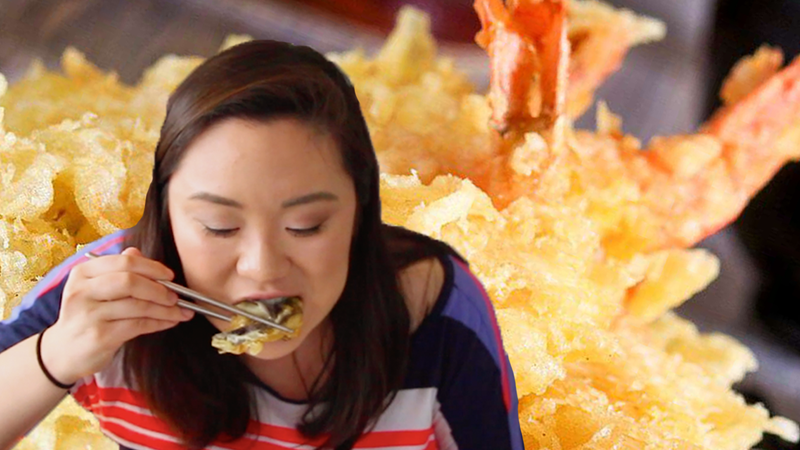 With such little mainstream media representation of Asian Pacific Islanders, we are proud to present a production almost entirely cast by API actors. Come see stars being born on our stage! 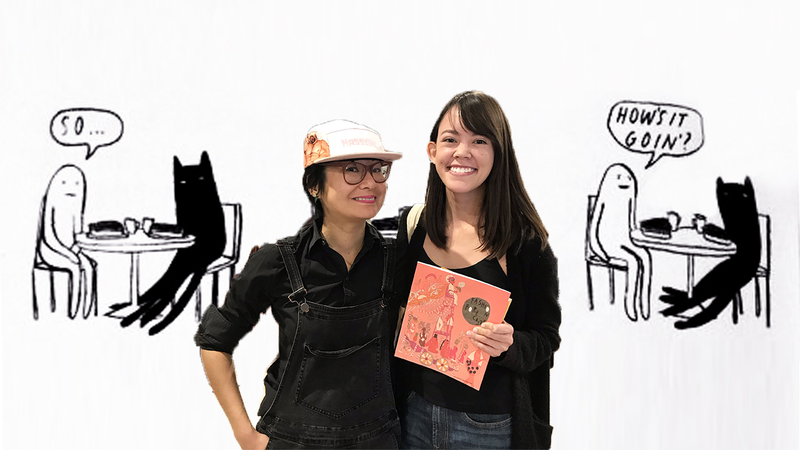 "With such little mainstream media representation of Asian Pacific Islanders, we are proud to present a production almost entirely cast by API actors. Come see stars being born on our stage!" 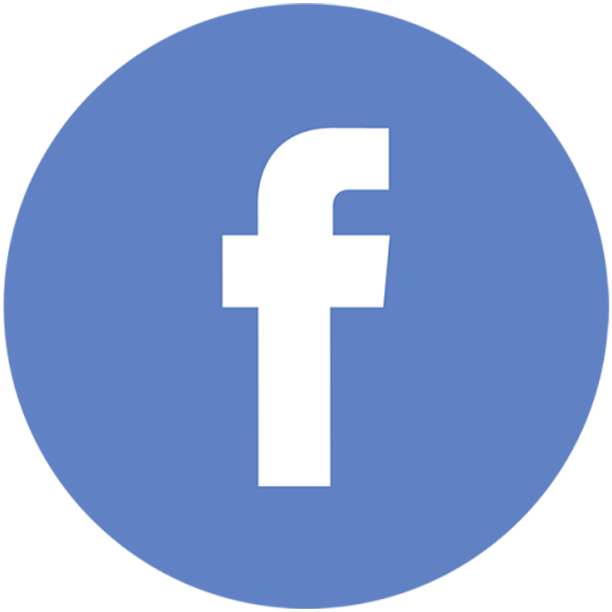 George Takei will be joined by Broadway cast members Elena Wang as Kei Kimura, Greg Watanabe as Mike Masaoka, Scott Watanabe as Tatsuo Kimura, and Janelle Dote as Hanako. They will be joined by Ethan Le Phong as Sammy Kimura, Eymard Meneses Cabling as Frankie Suzuki, and Natalie Holt MacDonald as Hannah Campbell. The ensemble includes Cesar Cipriano, Jordan Goodsell, Shar Liu, Miyuki Miyagi, Glenn Shiroma, Chad Takeda, and Grace Yoo. 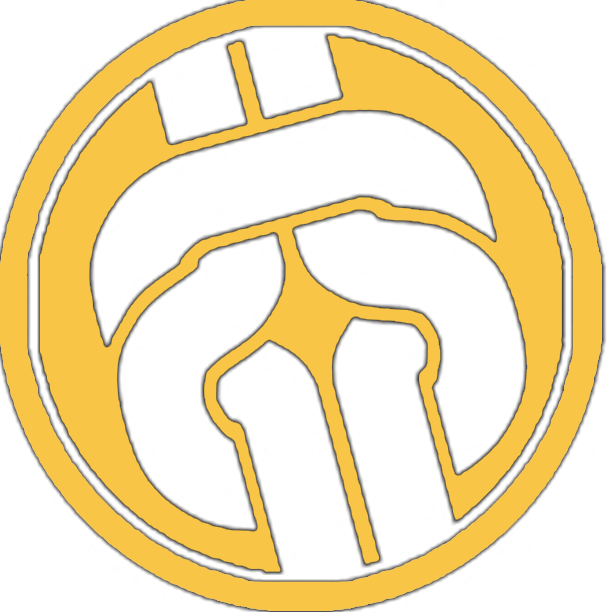 4) Support the 35-year-old JACCC Aratani Theatre and our historic Japanese American community! "...the Aratani Theatre is now home to Allegiance—and features a brand new set design created just for the Los Angeles premiere." 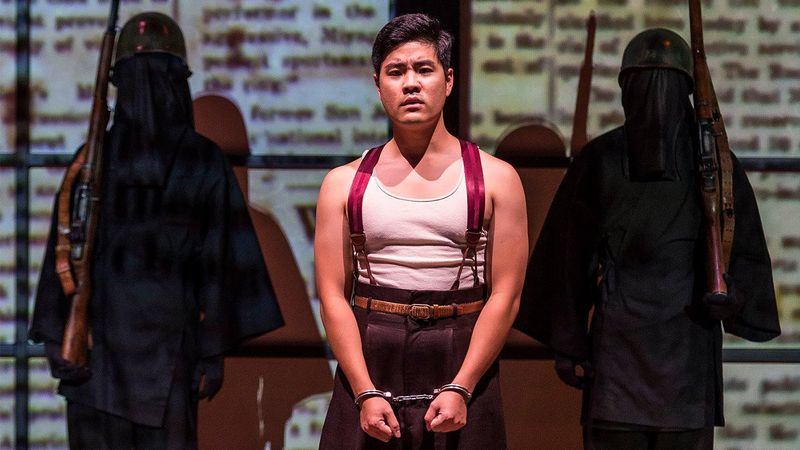 Not just home to Kenjinkai gatherings, Nisei Week Coronations, concerts, readings, and film screenings, the Aratani Theatre is now home to Allegiance—and features a brand new set design created just for the Los Angeles premiere. This production is unlike anything you have ever seen at the Aratani Theatre! 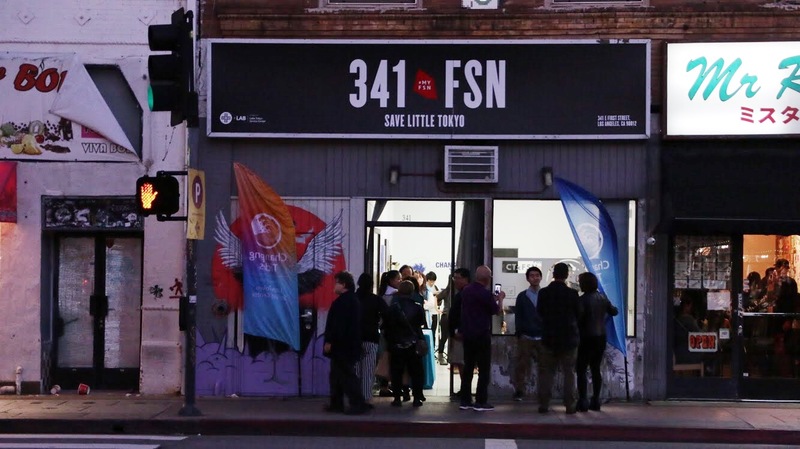 5) Be a part of this milestone in Little Tokyo history—bringing our community’s history to center stage! 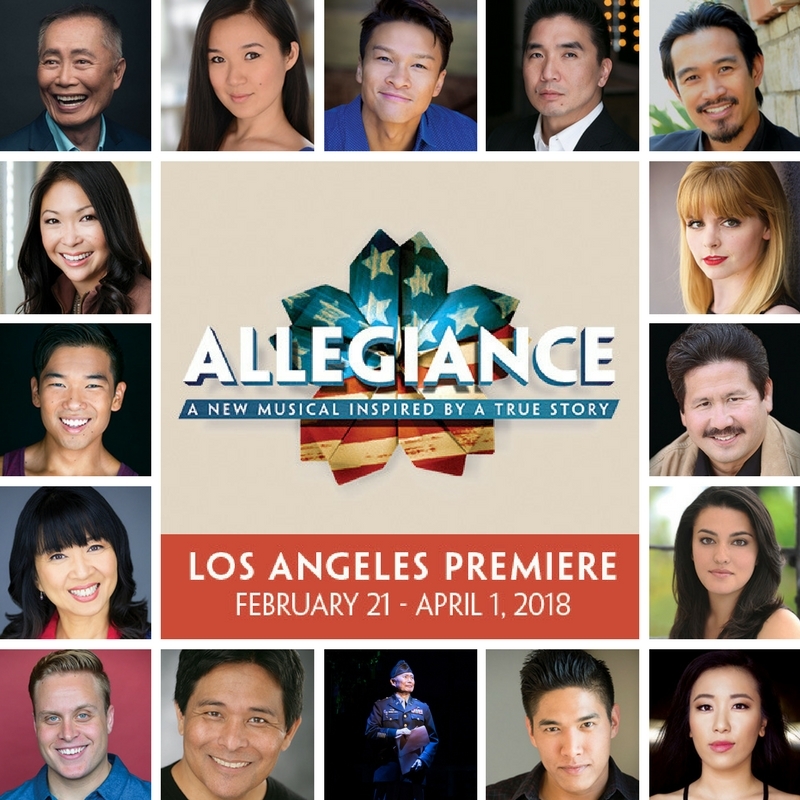 "This landmark production of Allegiance at the Aratani Theatre depicts an important chapter of our history on a scale unseen in Los Angeles." 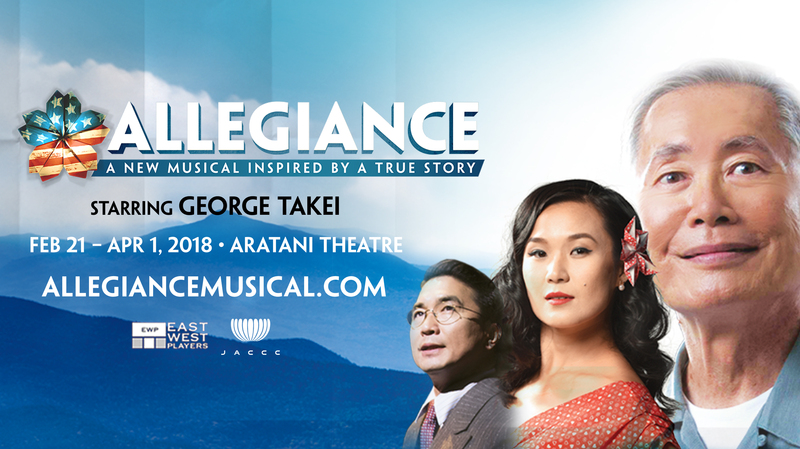 This landmark production of Allegiance at the Aratani Theatre depicts an important chapter of our history on a scale unseen in Los Angeles. Join us for this monumental event for the entire Japanese American community! If you are interested in purchasing tickets, Kizuna is offering a special showing deal for more information click here. Alison De La Cruz, Scott Oshima, and Kisa Ito are coworkers at the Japanese American Cultural & Community Center and proud Kizuna supporters! Alison is JACCC's Director of Performing Arts & Community Engagement, as well as the Executive Producer of the Los Angeles Premiere of Allegiance. Scott is the Lead Community Organizer at JACCC—you may see them running around Little Tokyo coordinating for Sustainable Little Tokyo as well! Kisa is the Marketing & Development Manager at JACCC which means you may spot her around town taking random photos and working special events.